With Maui 3D Design you can see your Maui dream home in 3D first no problem. 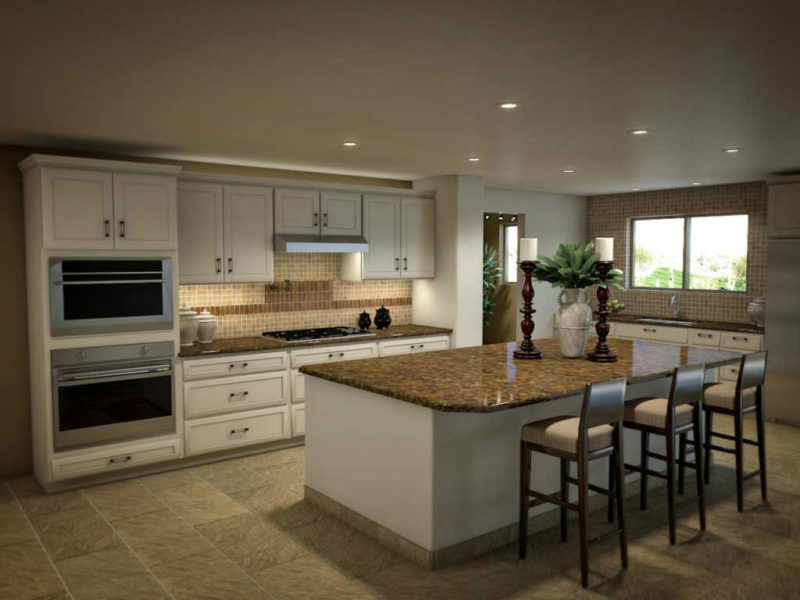 McKee Construction & Remodeling has joined with Spatial Graphic to provide you with realistic 3-dimensional modeling of your Maui home improvement project. This includes the capability to create a realistic 3d walk-through video of your project! Computerized design so good it looks real! In this kitchen remodel, during the initial construction phase the soffit and back wall were removed expanding the kitchen and living area 300 square feet. Click the image for a larger view. 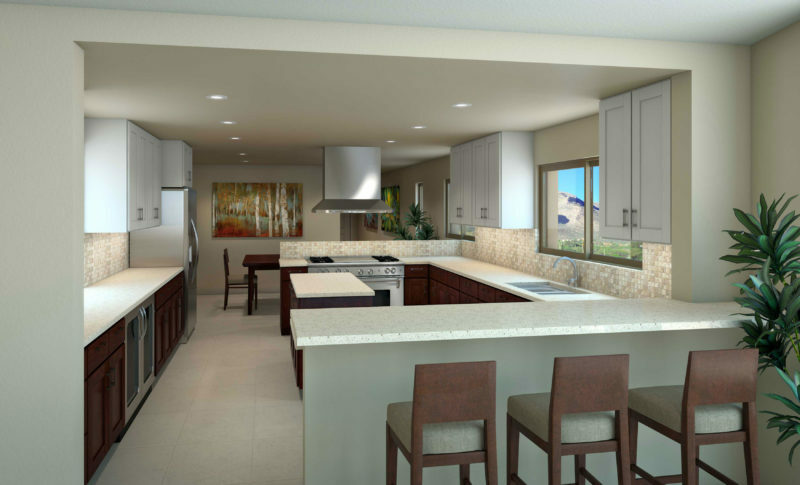 See your remodel in a full 3d virtual reality rendering and even walk through before you begin! Previewing your project allows you to refine your design in ways never before possible so easily. Discover ways to improve your plan that may not have been readily apparent to you before seeing the design space in three dimensions.. By actually seeing a photo-realistic view of the finished remodel before you begin, remarkably close appearing to real spaces, you can save a lot of headaches and potentially improve your finished product. 3D computer imagery is an optional powerful tool to assist you with your dream new home, remodel or addition. 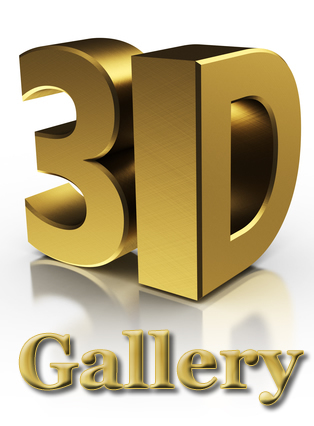 Click the 3D gallery image for samples at Spatial Graphic in a new window. Are you looking to remodel or add to your Maui home? Why not see it virtually first! Visualize your idea before any construction has begun. See what you will actually get through a 3d rendering or animation that helps your ideas become reality. McKee Construction’s 3d render company Spatial Graphic specializes in 3D architectural renders, animations, and photo composites. All 3D elements are dimensionally accurate to make sure everything that you desire will be an accurately depicted part of your idea. If changes are needed create an updated 3D render etc. Once your idea is presented the way you like it we will create High resolution renders and animations of your idea for you. Give us a call to schedule your project and 3D render!